While many recruiters use social media to find quality job candidates, recruiting this way may not be ideal. Employers may want to consider pursuing other options, including banner advertising, email campaigns, and other interactive media solutions. One other option is to utilize the company website and internal referrals from existing employees (at least to begin with). Andrew Buhrmann, CEO of Vettd, explains why companies should look within before branching out on social media for their next employees. 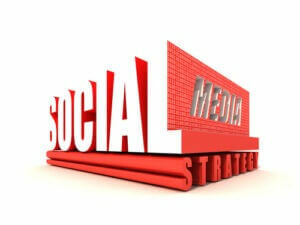 “Vettd has conducted market research on social recruiting. We learned the best method for recruiters to find their next hires actually starts with the company website, not social networks. While social and professional networks are the future, our current research tells us they are causing companies to regress in their hiring process. That means they are betting a ton of money on a losing horse. For more advice on recruiting with social media, contact College Recruiter for assistance. Follow us on LinkedIn, Twitter, YouTube, and Facebook. 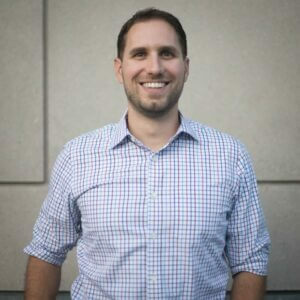 Andrew Buhrmann founded Vettd in the fall of 2014. Vettd is his second Seattle startup, and he was previously Co-Founder at Balance Financial, which was acquired by TaxACT. Andrew is an active, outdoor enthusiast who loves to spend his free time skiing, running, cycling, and cooking for his family and friends. He and his wife, Jennifer, are expecting their first child this summer, which will be the 9th grandchild of his parents. He is a graduate of the University of Washington and holds a degree in economics.